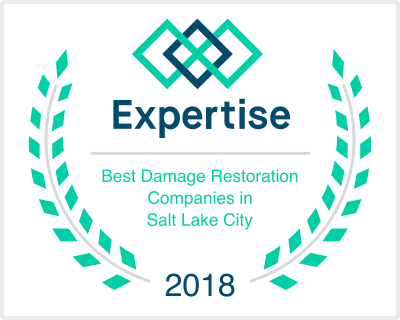 6 places to look for mold at home | Disaster Doctors in Salt Lake City are experts in Water Damage, Flood Damage, Mold Damage Cleanup. Mold grows best in warm and humid conditions. Add on top of this little to no light and you have prime conditions for mold to begin to grow. Here’s a quick list of common areas you may have issues with mold. Bathrooms. Specifically showers are highly susceptible to mold growth. Basements. If you look at the formula for mold growth there is no question as to why basements are prone to mold. Compost piles. Keep these away from your home. There is obviously going to be mold growing in them as everything decomposes so just take precautions. Along the foundation of your home. Debris can collect around the foundation of your home and if it is not cleared away can be a great place for mold to make it’s way from outside your home to inside. Attic. They’re warm, they’re dark, and if you happen to get a leak in your roof they can become a breeding ground for mold. Garbage cans. Take out the trash and clean the can every once in a while. It will save you some bad odors as well as potential health issues. Some of these areas need more frequent attention than others. If you identify the problem areas and pay attention to them as needed you should be able to avoid any complications to your life do to mold.